Scottsdale, AZ, November 14, 2018 – Northsight Capital, Inc., (OTCQB-NCAP) announced a collaboration with the Miss Marijuana Beauty Pageant whereby NCAP’s Joint Lovers cannabis dating site will offer a one-year free membership to all girls that have pre-registered for the pageant. With males far outnumbering females that register for dating sites, this will be a tremendous addition to Joint Lovers. In order to converse with the new girls signing up, the men will have to register for the VIP costing $9.99 a month. 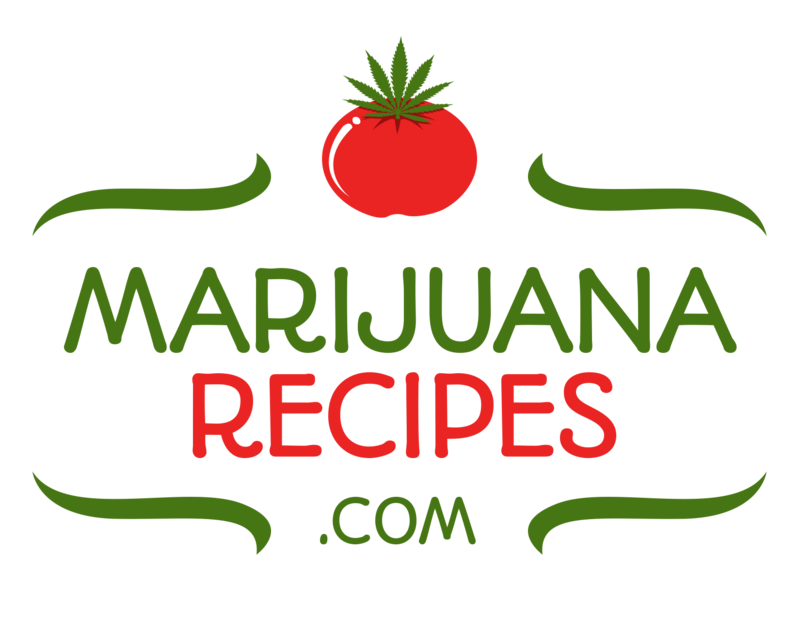 The Miss Marijuana pre-registration web site was launched in August, and with little promotion has approximately 2000 girls registered and is growing daily. All new contestants will be offered the free VIP membership. It’s anticipated that between 10,000 and 15,000 will register for the pageant and be offered the VIP membership for Joint Lovers. Northsights Joint Lovers app has increased its user base by 30% in the last month while NCAP’S JCrush and MiCrush apps are growing rapidly as well. The Joint Lovers app is a part of NCAP’s Crush Mobile Division (www.CrushMobileApps.com) which currently has approximately one million active users. The apps are JCrush, MiCrush, Urban Crush and JointLovers. 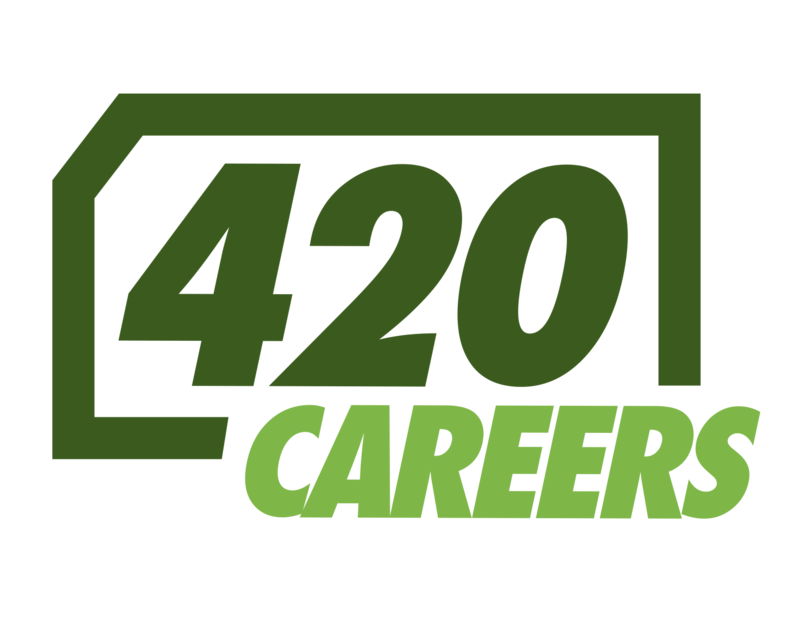 Joint lovers is an online community for cannabis enthusiasts interested in dating or simply meeting new friends. Crush Mobile Apps have the most advanced chat features of all dating apps on the market. These unique chat capabilities, such as sending voice notes, songs, photos and videos, GIFs stickers and date location allow Crush to have high user a retention and engagement unlike other dating apps. Crushes’ users do not need to leave their apps to switch to another messaging service to enjoy the above-mentioned features. Miss Marijuana will be a national pageant that honors fun-loving young women and is based on beauty, personality, and intelligence. The voting web site is expected to be launched in early 2019 and will initially have a page each state, with the winners from each state going into the final competition. The live pageant finale is being planned to be held in Las Vegas in late spring along with world renowned entertainment. Miss Marijuana will have a full apparel line, cosmetics line and jewelry line, all launched at the Las Vegas finale.